Welcome to the Class of 1945 Library. This guide will help you research Art 410: 20th Century Art and Beyond project. Click on a tab above to see all of the relevant sources that are available through the Library. If you have any questions, please ask a Librarian for help! Begin your research by using either the print reference collection on the main floor of the Library or one of the reference databases. A reference source will give you a broad overview of your subject. Use the table of contents or index to find articles with information on your topic. Also, see if the article has a bibliography, which can give you some great leads to other sources. 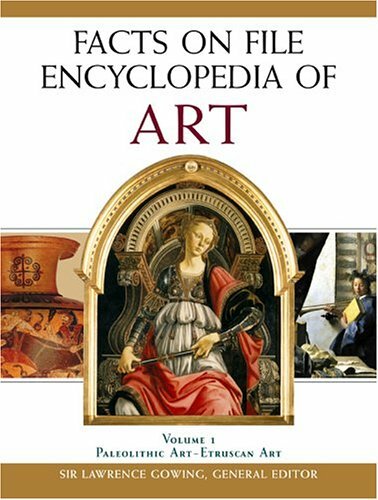 Provides access to Grove Art Online, the Concise Oxford Dictionary of Art Terms, Encyclopedia of Aesthetics, and the Oxford Companion to Western Art. Grove Art Online is the foremost scholarly art encyclopedia, covering both Western and non-Western art. Digital library of more than one million images in the arts, architecture, humanities, and social sciences. Volume 5 of this set provides background essays on cubism, surrealism, fauvism, and more.